Find career advice, job listings, careers, fashion jobs, social media internships, retail jobs, fashion design jobs, buying jobs, fashion stylist jobs and style careers on Style Nine to Five! It looks like the new year is going to be brighter, more vibrant, and definitely more tropical, according to Pantone’s latest Colour of the Year. Released by the company’s colour experts, this year’s shade is called “Living Coral” and it’s a playful blend of orange and blush tones with hints of sherbet — and yes, it’s as stunning as it sounds. It’s described as an “animating and life-affirming coral hue, with a golden undertone,” or a beautiful hue that we seriously can’t wait to get our hands on. 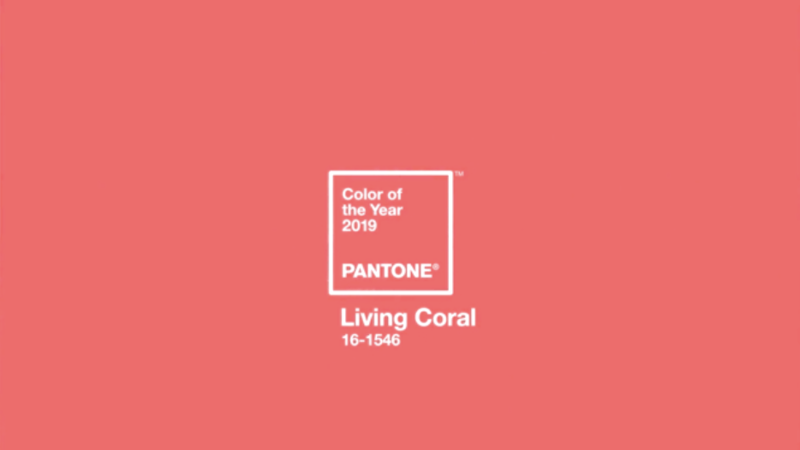 Living Coral, according to Pantone, simulates human connection with its “nurturing” and “nourishing” qualities. Not sure how to style Living Colour? We recommend mixing the colour with neon and black or more tropical colours. Be sure to keep an eye out for what designers release items featuring Living Coral, so you can start rocking this hot new shade ASAP. Are you a job seeker? Find fashion jobs here. Are you an employer? Post your fashion job here. Don’t forget to follow us on Instagram for the latest fashion jobs, career advice and fashion trends! Another year, another Pantone colour to experiment with! 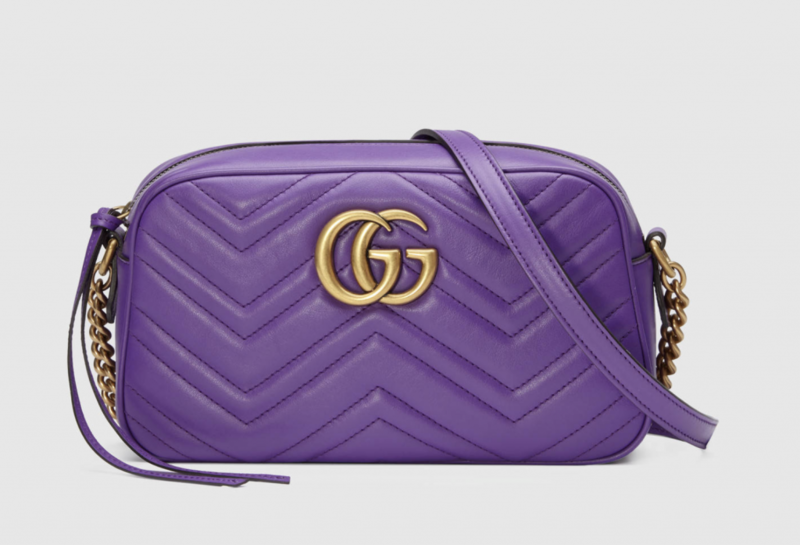 We are loving this year’s colour, Ultra Violet. 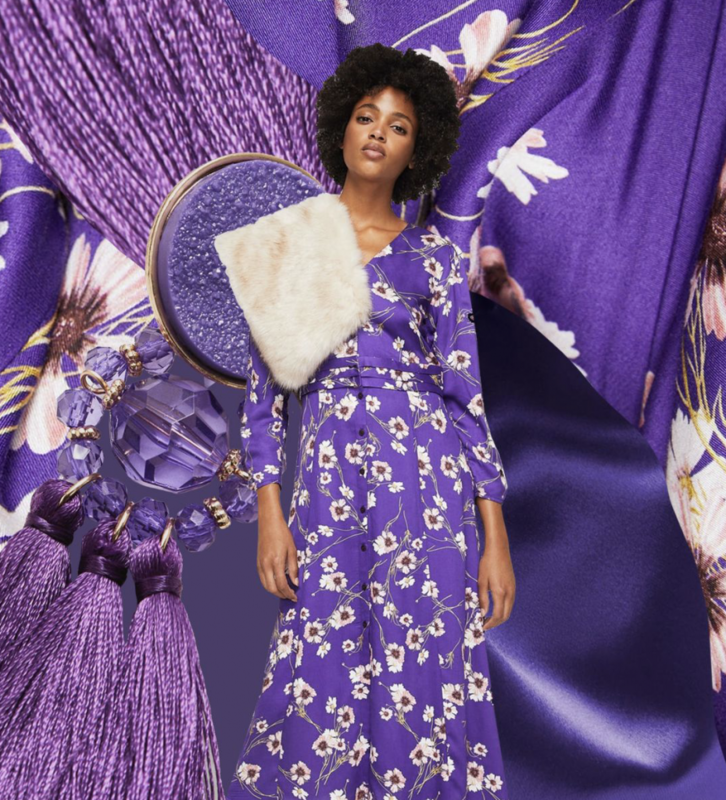 It’s a super bold, vibrant and daring shade of violet, which can make it a little intimidating to incorporate this rich hue into your own wardrobe. This is why we’ve searched high and low for these to-die-for pieces that will definitely have all eyes on you. Who needs pants when you can rock these with an over-sized top or crewneck sweater? These babies are all over our social media feeds and we are NOT mad about it! 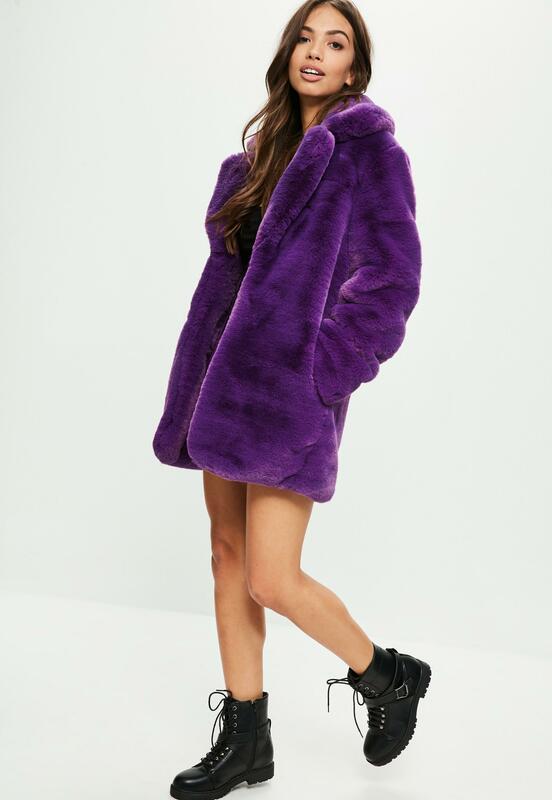 You’ll not only stay warm with this cool coat, you’ll fabulous while doing it. It’ll elevate your daytime t-shirt and denim outfit, and add a serious touch of glam to your Saturday night date night attire! I mean…. this bag basically speaks for itself! Add this bag to pretty much any outfit and you’re good to go. Going to an interview? Need to jazz up your work wardrobe? Or maybe you’re just looking for something fun to wear on your next night on the town. Whatever you’re on the market for, these beautiful wide leg pants will do the trick. We’d have to say that this colour is perfect for summer. Throw it over that itsy-bitsy-tiny bikini and you’re set to drink margaritas all day at the beach. Or looking for a more casual look? Style it over a white tee, throw on a black leather jacket and a pair of ankle boots and you’re ready for a casual day on the town. 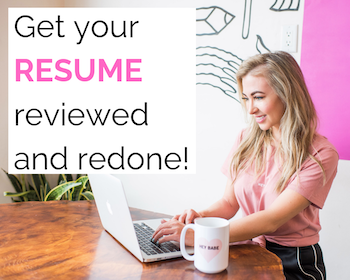 Style Nine to Five is a fashion job website that connects fashion industry employers and job seekers with the largest listing of fashion jobs in Canada, including a pre-screened resume database and expert advice columns. Style Nine to Five contains the latest and most extensive listing of fashion jobs in Canada which attracts top employers and fashion industry job seekers alike. 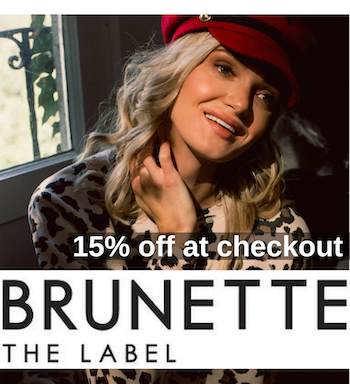 Sign up to be notified of new fashion career opportunities. Refund Policy - There are no refunds. *Please note unpaid internships are illegal unless it is a requirement for completion of a school program. Be aware of your own province's employment laws before posting to make sure you're following the appropriate rules and regulations.